30 years of happy customers! “Happy Customers” that’s our top priority. That’s why we control and monitor very step of the process. From providing fast replies and an absolutely no obligation free measure and reliable quote. 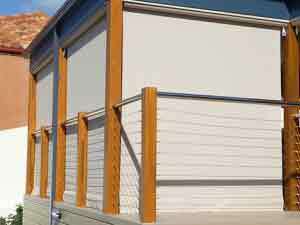 To custom manufacturing and installation. 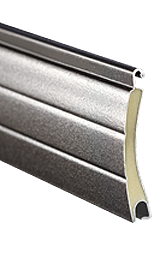 You’ll love our professional service and the quality of our products. We care about your total experience with Shutterguard, that’s why we love hearing from our customers! 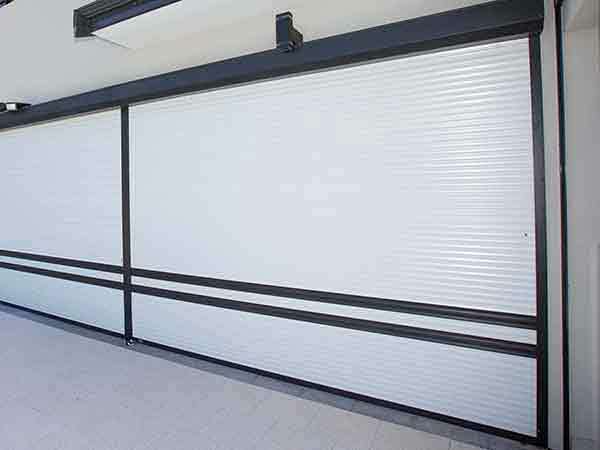 Read our roller shutters reviews…. Karen Csikor – Rang Ken (owner) from Shutterguard. Gave me a competitive quote without haggling and signage. 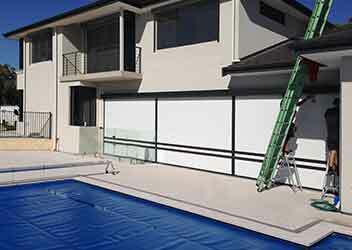 His professionalism, product and service stand out amongst all other competitors. His products have the longest warranty and would use them again and recommend them to others. 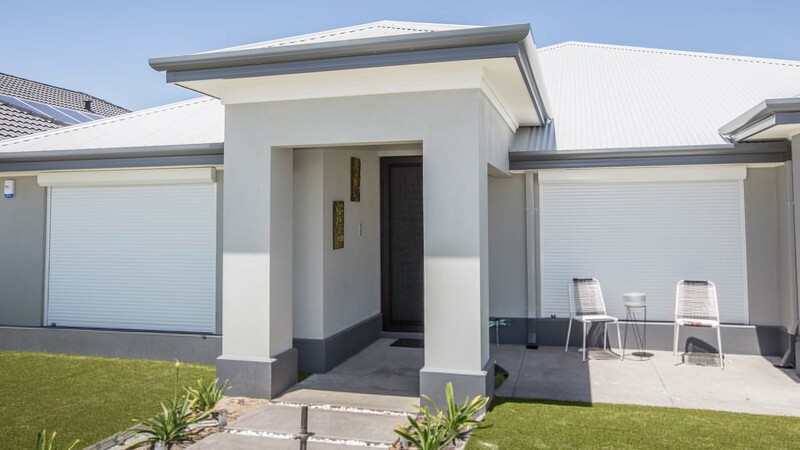 He put shutters on my house some 10 years ago and I have just used him again for our rental property. 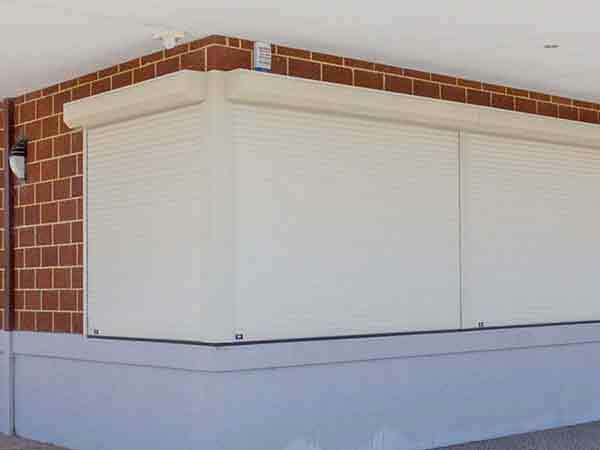 Gemma Maher – We had our Shutters installed for last summer, they made a massive improvement in the temp of our home. Great for our power bill!!! 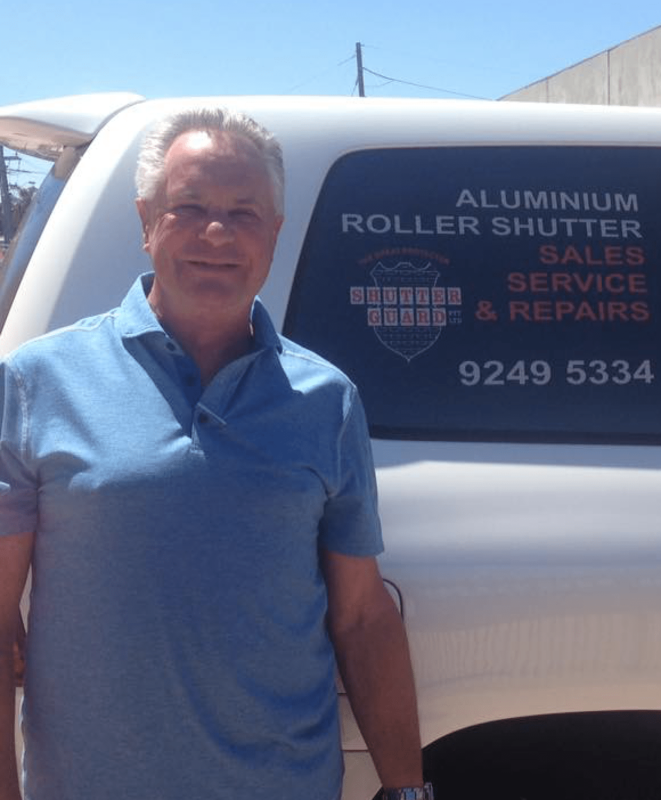 Ian Smith – Installed four shutters last Thursday. Very happy with every step of the process. Sales were not pushy and came in at a price that I thought was reasonable. 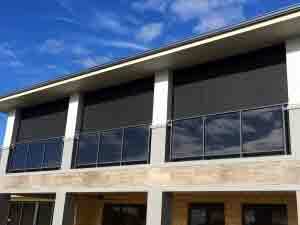 Installers were on time and very professional with the install. Sparkies arrived and wired up with out any hassles. Would happily recommend Shutter Guard. Thanks. 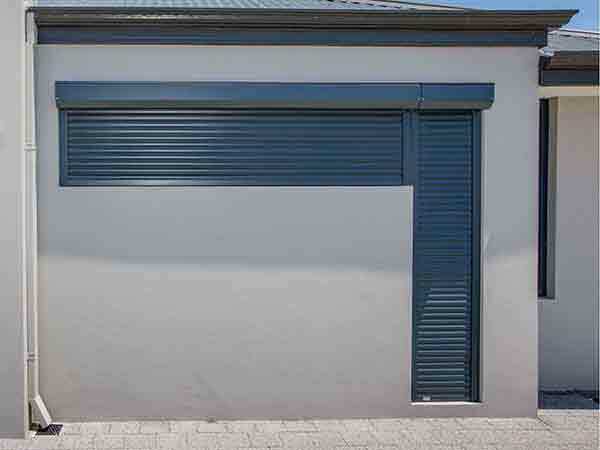 Amy Dekker We have just had our roller shutters installed today and we are so happy with them! 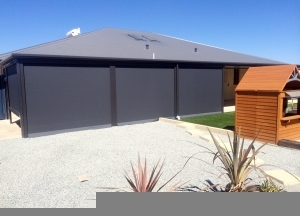 Love the colour (beige)Ken helped us choose the one that would look best with our facade and it looks amazing. We had one installed on the window of our sons nursery too which is great it keeps all the light out when he naps during the day. Will definitely go back and get the rest of our windows done through shutter guard. 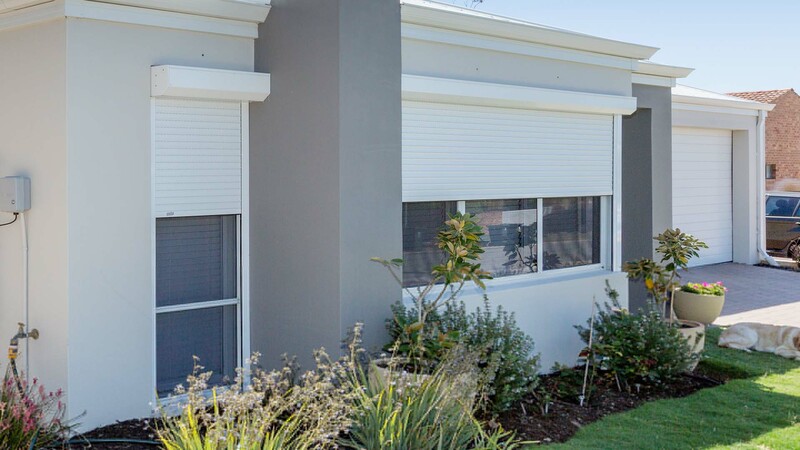 Memory – Thank you so much for the shutters, l love them, bedroom very dark, l like the colours and Tyler was really friendly, he did a very good job. I will definitely get in touch with you soon to do four more windows. Thanks Ken, l am happy with the process from when we met to finish. 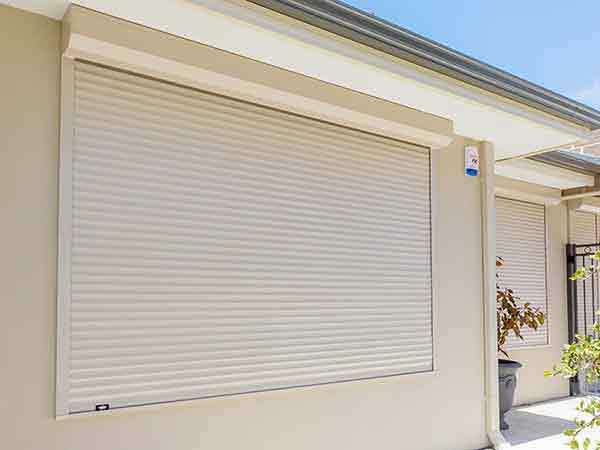 We’ve been offering quality Roller Shutters to the people of Perth since 1989.
from our customer service to our factory and installation, we back our products, our people and our work. That’s why we’ve we made it our goal to make you happy since 1989.